Ryzen 7 2700X vs. Core i7-8700K: 35 Game Benchmark: I’ll admit I’m a bit torn here on which way I’d go. They’re both very appealing so I guess it’s somewhat of a high class problem. While a tough choice, purely for gaming I’d likely get the Core i7-8700K. Gaming Benchmark Comparison: Further up the food chain, the Core i5-8600K and 8700K are impressive but you're going to need an insane GPU configuration to see any real benefit over the 8400. 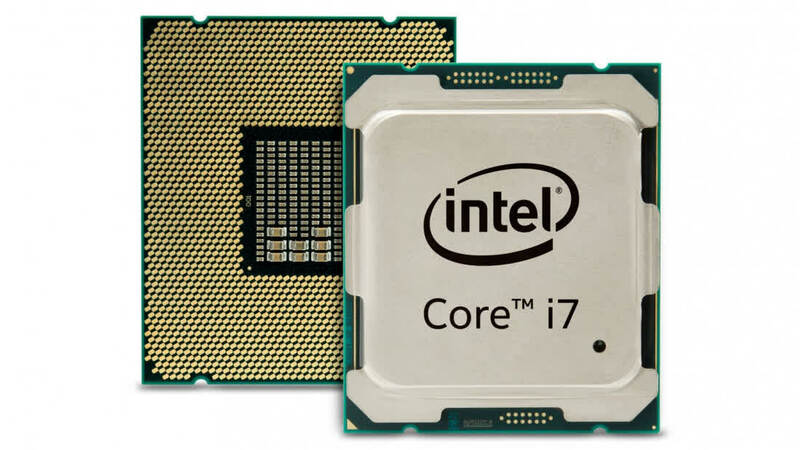 Intel's new mainstream flagship Core i7 processor is a beast. For gamers seeking the ultimate solution there is simply nothing better than the Core i7-8700K. Out of the box performance is incredible, overclocking is even more incredible, power consumption is impressive for a CPU running at over 4 GHz by default and needless to say, this chip is going to find its way into my new gaming rig. Ultimately, if you want the best overall performance and don’t want to invest in a high-end desktop system, the Core i7-8700K is the fastest CPU around, and is supremely lustworthy as a result. However, it doesn’t have everything its own way. The Core i7-8700K is an impressive retaliatory blow to AMD’s Ryzen. It comes at an attractive price, on an already well- established platform, and unless AMD can really drop the price points on its Ryzen components, it makes far more sense for everyday upgraders to opt for team blue over team red, at least until Ryzen 2 arrives next year. Supplies are extremely limited around the world, and despite being officially launched, the Core i7-8700K specifically is not likely to be available in India in any meaningful quantities till mid-November. Branded PCs with these CPUs aren't even being announced internationally yet. Because of pricing, the channel might be trying to flush quad-core seventh-gen units, which are now suddenly a lot less attractive. When pricing and availability stabilise, this CPU will be a very good choice. The six-core Intel Core i7-8700K processor proves the company can do more with fewer cores than AMD Ryzen – bonus: this chip overclocks like a champ. Stunning performance from i7-8700K and superb efficiency from i5-8400. Intel finally expanded the core count of its mainstream processors, facilitating solid all-around performance from the Core i7-8700K. Aggressive Turbo Boost bins ensure great performance in lightly-threaded workloads, while six cores cut through demanding tasks much more adeptly than Core i7-7700K. Intel’s Core i7 line-up is still expensive, but you'll pay a lot less per core than in prior generations. 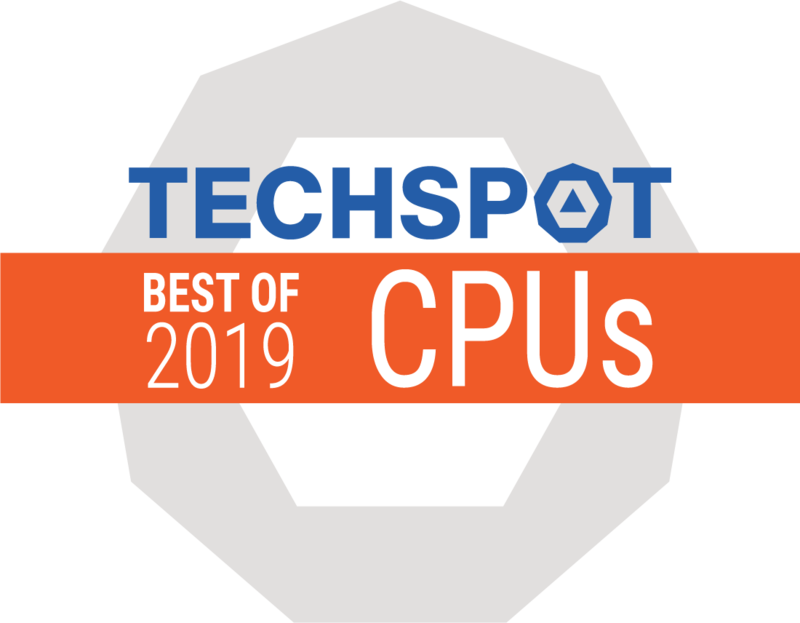 Taking the crown from the 7700K in both multi-threaded and single-core performance, the 8700K is an excellent replacement for a very popular CPU. 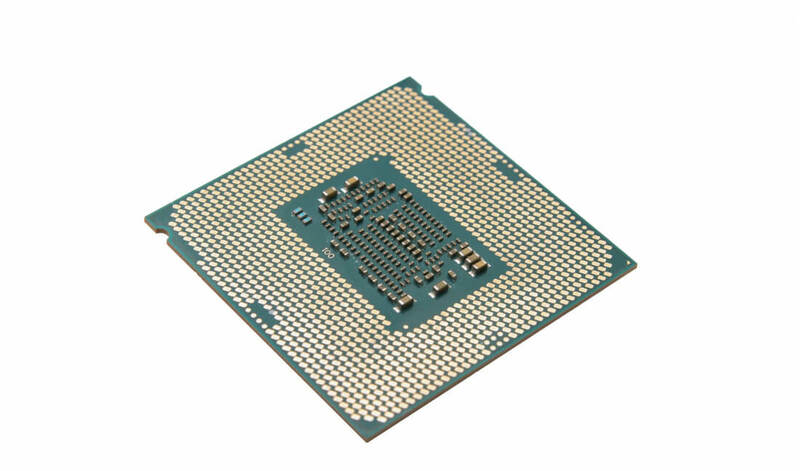 On the flip side, the i5-8400 is positioned as the least expensive way to get six real cores into your home computer. 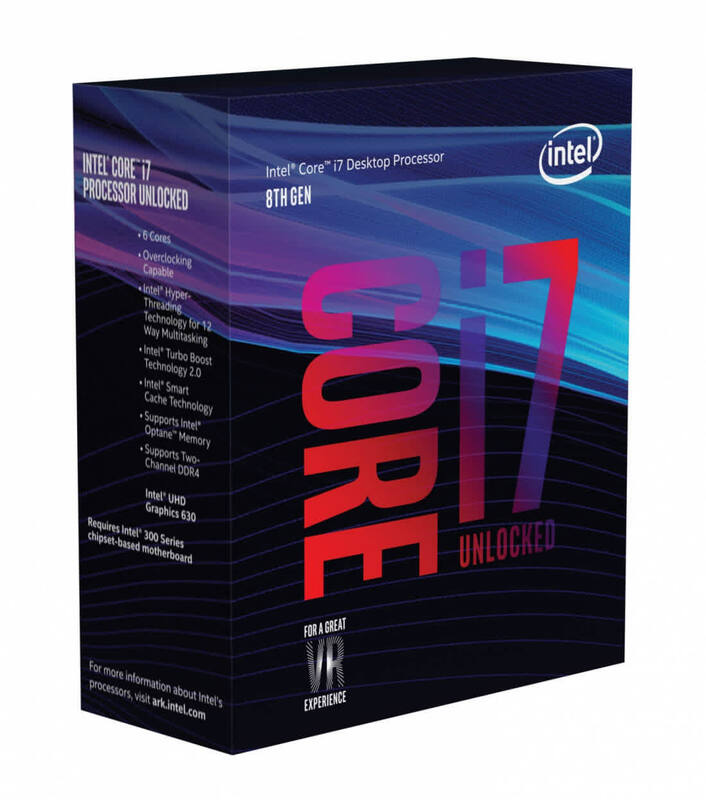 For now, the Core i7-8700K is the most well-rounded CPU available. With virtually no weaknesses, it's among the easiest TR Editor's Choice picks I've ever made. If you've been sitting on an upgrade from Sandy or Ivy for the past few years, grab your hammer and piggy bank and wait for our next System Guide. It's time.